Established in 1993, "Lotus Kaleen Pvt. Ltd.", has carved a niche as importer of Flooring Products. 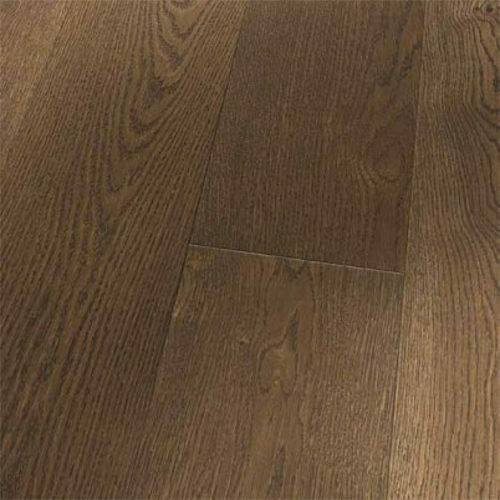 Designed and manufactured using quality raw materials, our entire gamut of Laminate Floor, Wooden Floor and Carpet is acclaimed by our clients because of impeccable workmanship, versatile designs and most reasonable prices. Our endeavor is committed to exceed clients' expectations on product quality, costs and solutions. The offered range is beautifully carved and designed by artisans using varied detailing tools. Since establishment, we have been carrying business under some specific principles such as maintaining total professionalism, timely delivery of consignments, providing optimum quality products at market leading price and to look ahead to adopt newer ways to diversify business.